CleanSpace was well supported at the Queensland Mining Expo (QME). CleanSpace was well represented by its National Distributors at QME. The Expo attracted a strong contingent from industry and exhibitors. 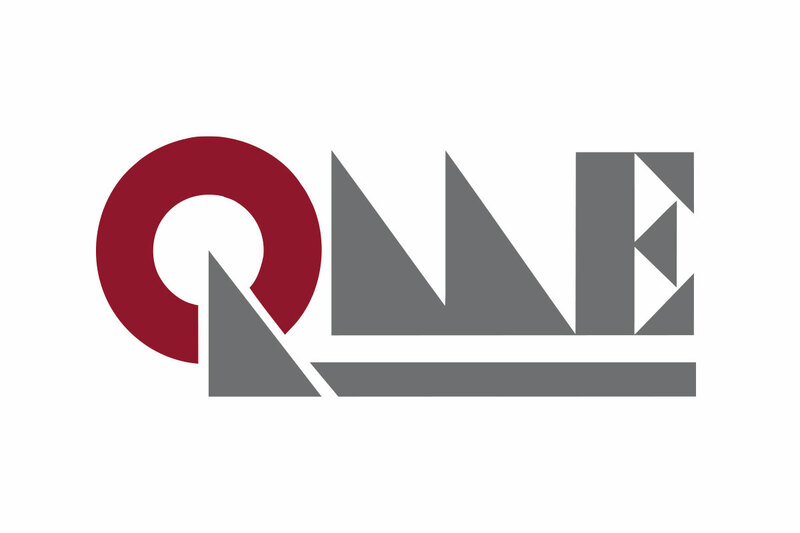 QME is the leading industrial exhibition with over 11,000 visitors and 600 exhibitors.